Brianna is currently a sophomore in college. She joined the team as a hostess but was quickly promoted to server due to her outgoing personality and excellent customer service. Growing up she loved cheerleading and it continues to be a passion of hers. 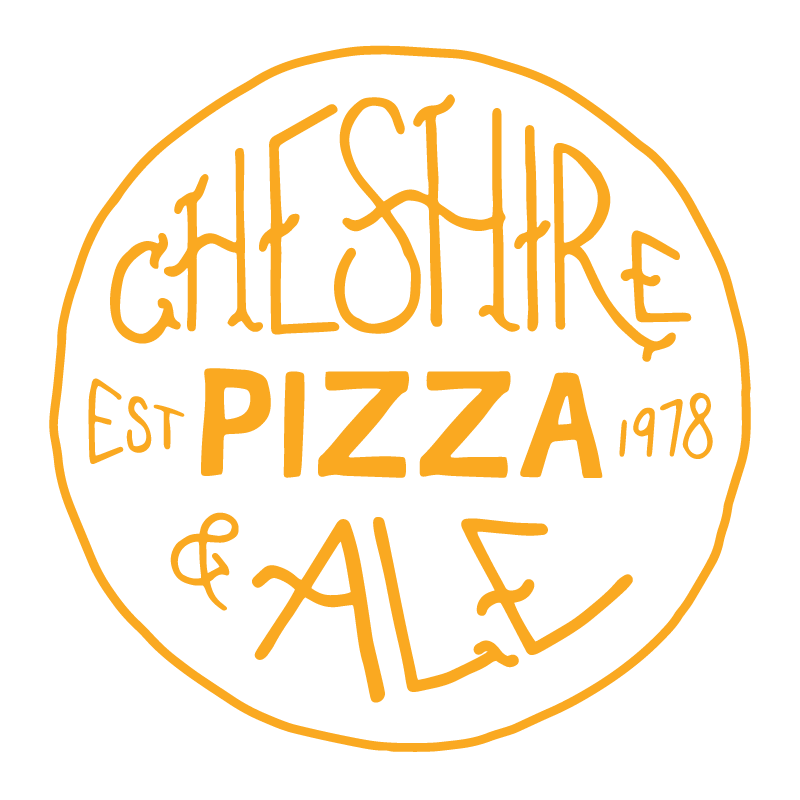 She believes working at Cheshire Pizza and Ale is great because it is a positive fun environment with great co-workers.